Avail A 63% Discount On Private Internet Access VPN Available For Wccftech Users - Limited Time Offer Only! Avail A 63% Discount On Private Internet Access VPN Available For Wccftech Users – Limited Time Offer Only! Getting a good VPN is extremely essential now but they are often pretty pricey. 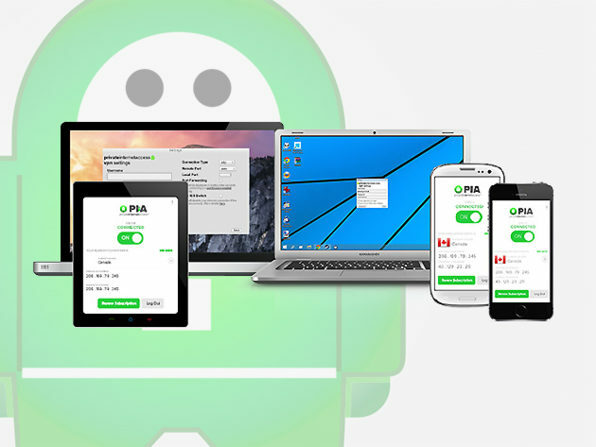 Wccftech is offering a great discount on Private Internet Access VPN. This VPN is special because it will help you block hackers and government spies even if you are connected to a public Wi-Fi. It offers high-level encryption that ensures that you won’t be disturbed by incessant digital advertising. It also comes with IP cloaking that will give you uncensored access to internet from anywhere. Private Internet Access VPN is able to encrypt data using a cryptographically secure Blowfish algorithm. It also includes a SOCKS5 proxy. With such an enormous discount the advantages are also massive. It provides 3,310 servers in 25 countries and 31 regions. It is compatible with Mac OS X, Windows, Linux, Android and iOS. After purchase, don’t forget to redeem within 30 days. This deal offers you an access of 2 years.